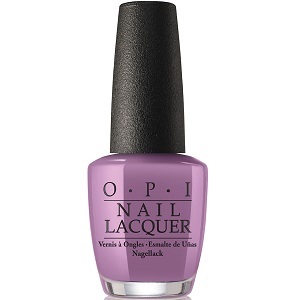 OPI Nail Polish, One Heckla of A Color!, NLI62, .50 fl. oz. Dusty lavender purple creme nail color.